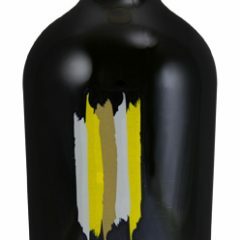 Vermentino often shows the fragrance of macchia, the mix of evergreen shrubs and herbs that typifies the Sardinian landscape. 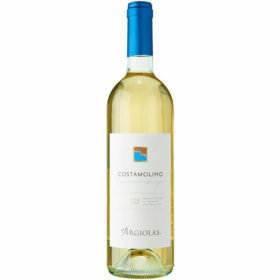 Costamolino hints at aromas of pine and mint coupled with ripe stone fruit and sweet citrus. 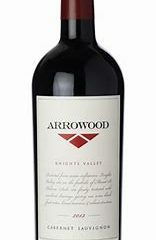 The palate is at once vibrant and textural and finishes with lingering acidity. 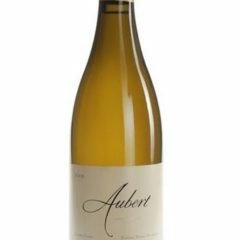 The fruit is sourced from the Astoria Estate vineyard “Val de Brun” in the rolling hills of the delle Venezie region located in the northeastern corner of Italy. 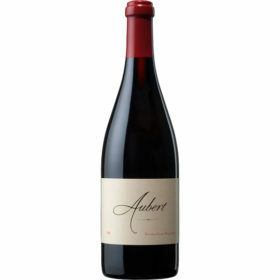 The grapes are harvested by hand from vines planted 600 feet above sea level with an average age of 10 years. The grapes are gently crushed and are allowed a prolonged maceration inside stainless steel tanks to maximize full extraction of flavor and color. The wine is lightly filtered before bottling. 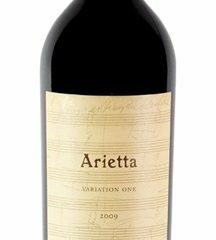 Astoria Pinot Noir has pleasant aromas of strawberry and raspberry, while presenting a perfect balance of intense fruit flavor with a soft round finish on the palate.